Democrat says he is "disgusted" by state politicians' attempts to rescind Bears Ears National Monument. | Courtesy James Singer James Singer. Steve Griffin | Tribune file photo Sen. Orrin Hatch visits with supporters during Republican Party Election Night Victory Party | Courtesy James Singer James Singer. | Courtesy James Singer James Singer. Steve Griffin | Tribune file photo Sen. Orrin Hatch visits with supporters during Republican Party Election Night Victory Party at Rice-Eccles Stadium on the campus of the University of Utah in Salt Lake City Tuesday November 8, 2016. | Courtesy James Singer James Singer. He&apos;s Navajo. He&apos;s Mormon. He&apos;s a Democrat. And he plans to challenge Sen. Orrin Hatch. Meet James Singer, the 34-year-old who believes he can unseat the seven-term Utah Republican, who appears poised to seek re-election. "Orrin Hatch has been in [office] longer than I&apos;ve been alive," Singer joked. Billing himself as a millennial&apos;s candidate  his campaign motto is "It&apos;s time for a new generation to represent Utahns"  Singer first thought about a political run during one of the handful of Salt Lake City rallies after President Donald Trump&apos;s inauguration in January. He declared to the crowd of 100 people that "in 2018, there should be native people running in every contest." 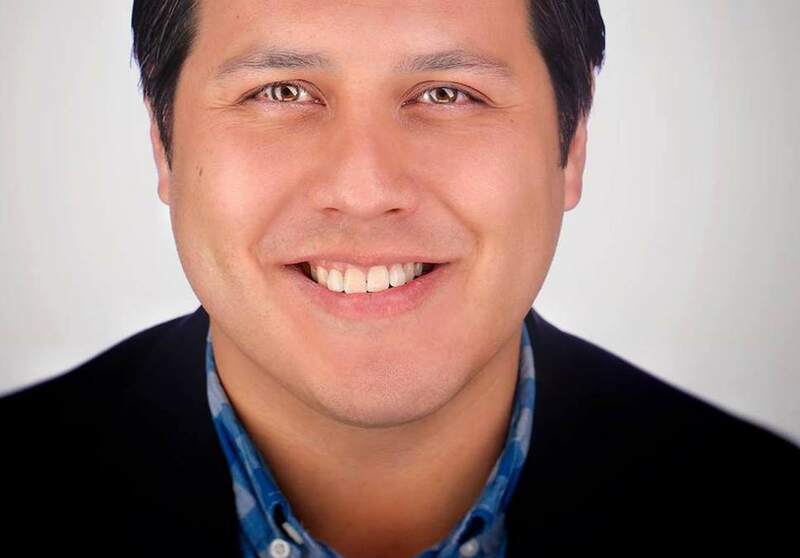 Singer followed his own call for action and may be the first Utah Navajo to run for U.S. Senate. He formally filed in mid-April and has raised $3,000 in donations. Hatch at last report had $3.5 million in his campaign account. Singer argues that Hatch has lost touch with his constituents, particularly overlooking those from tribal lands in the state  where Singer&apos;s grandparents live. The biggest indication of that, he said, is how Hatch and other members of Utah&apos;s all-Republican delegation reacted to former President Barack Obama&apos;s declaration of Bears Ears National Monument. Their repeated calls to rescind the designation do not align with Native American wishes, Singer said. "I&apos;m disappointed in how the state representatives have acted," he added. "I&apos;m appalled, disgusted." Hatch&apos;s office did not respond to a request for comment. Singer said the past year has "marked an awakening for indigenous peoples," citing the Standing Rock Sioux tribe&apos;s fight against the Dakota Access Pipeline. Though construction on the project was approved by the Trump administration, Singer said the monthslong sit-in brought awareness to sovereignty issues. "Unless there&apos;s some really massive changes to how tribes are treated in our system of governance," he said, "we&apos;re still going to be considered second-class citizens." Singer grew up in Kearns and now lives in Salt Lake City, where he is working on a doctorate in sociology at Utah State University. He is an adjunct professor at Westminster College and Salt Lake Community College. 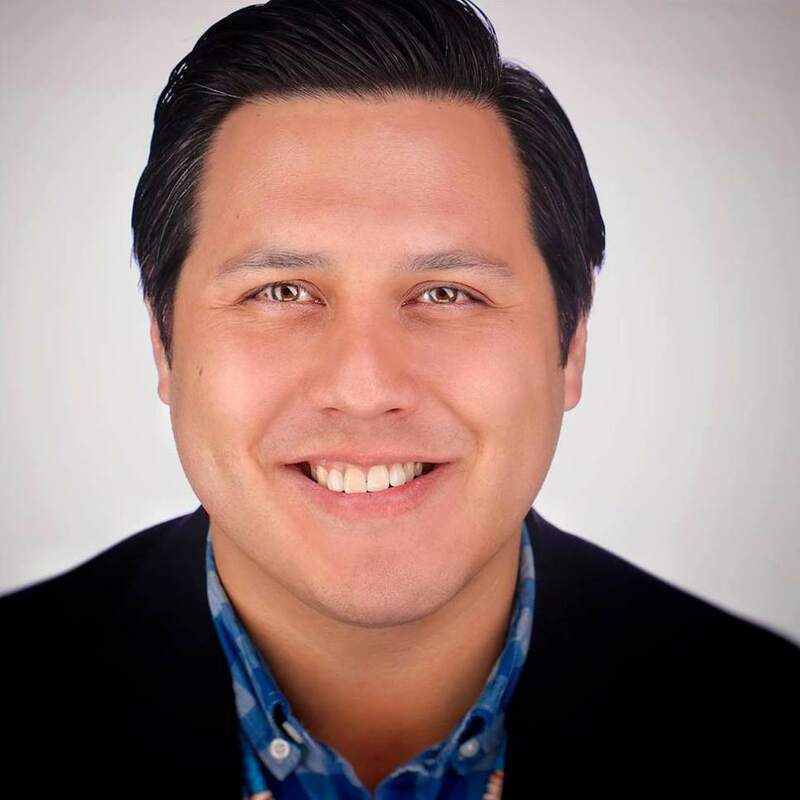 Singer has previously worked at the Diné Policy Institute on the Navajo Nation in Arizona and co-founded the Utah League of Native American Voters. After a pair of court-blocked executive orders from Trump targeting refugees and immigrants, Singer said his resolve to represent minority voices was only strengthened: His wife, Carolina, fled Venezuela in 2000. The couple have an 11-month-old daughter. 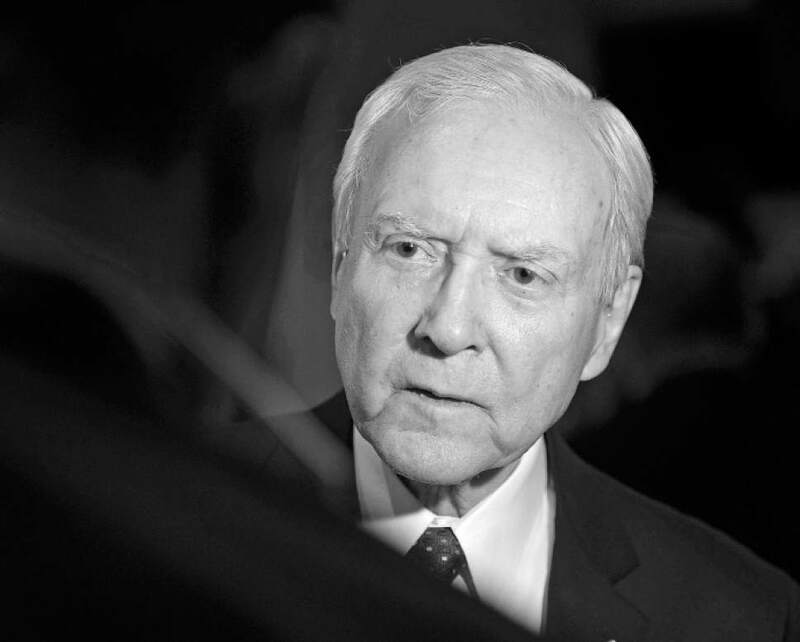 While Singer hopes to face Hatch, the 83-year-old senator has wavered on running for an eighth term. "Right now, yes, I&apos;m going to run," Hatch said in April, before clarifying that he may take that back if "my wife gets sick, or I get sick, or something like that." His office has tempered Hatch&apos;s statements, saying the senator is still weighing a possible bid. Democrat Jenny Wilson has said she is considering a run for Hatch&apos;s seat. And independent presidential candidate Evan McMullin indicated he might join the race as well, although he&apos;s still carrying nearly $670,000 debt from last year&apos;s campaign.